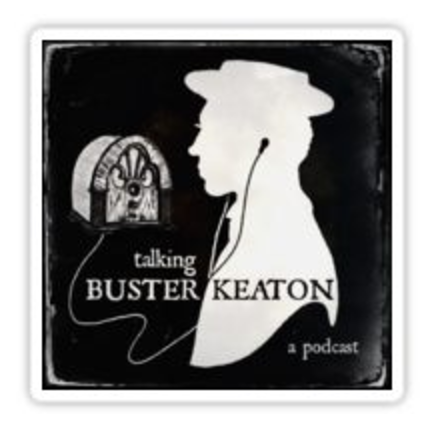 Looking for our original TALKING BUSTER KEATON logo on a shirt? 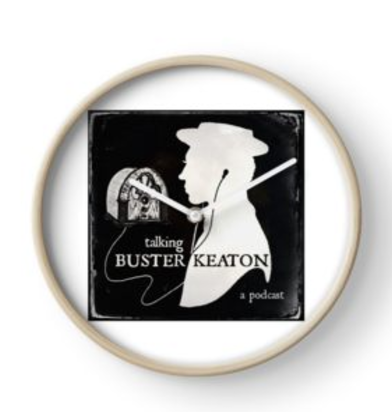 A clock? A phone case? 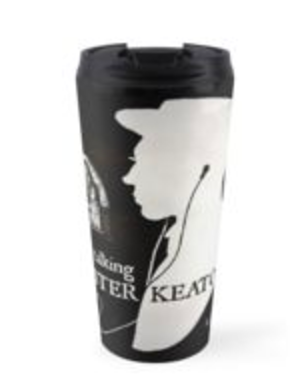 A mug? 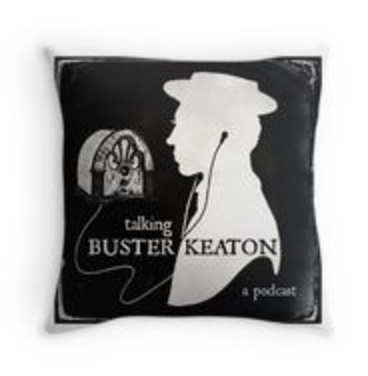 How about a throw pillow? We've got 'em - and so much more - for you! Click on one of the images below to be taken to our REDBUBBLE store. 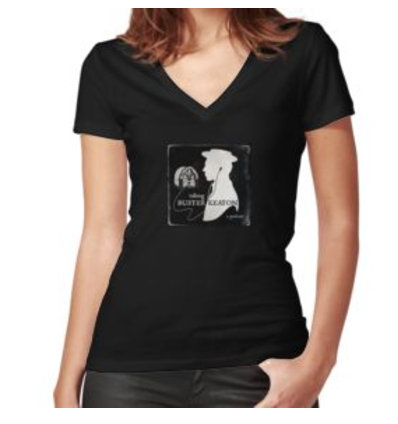 You'll find more images there, along with alternative colors, sizes, and styles.